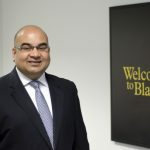 North England’s biggest retailer of alloy wheels and specialist motor products is proud to be celebrating its tenth year as a leading supplier of performance parts. 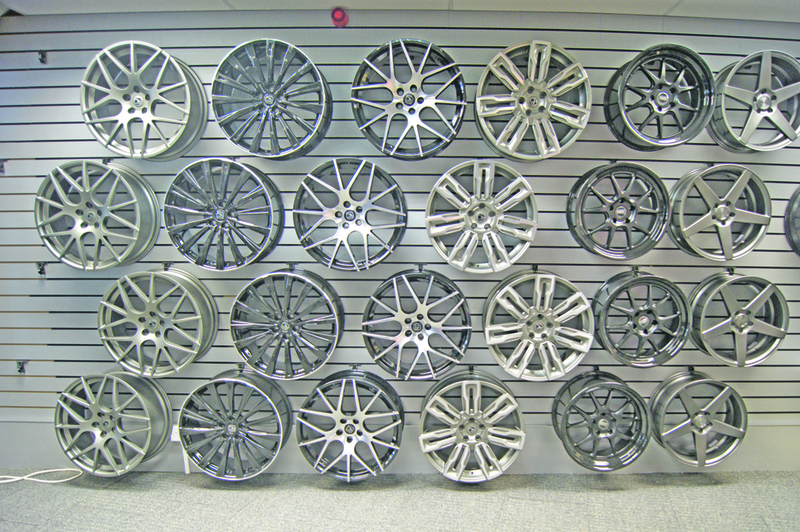 Whatever it is that you need to give your car that extra bit of personality, the Cleckheaton-based store is bound to have what you are looking for. 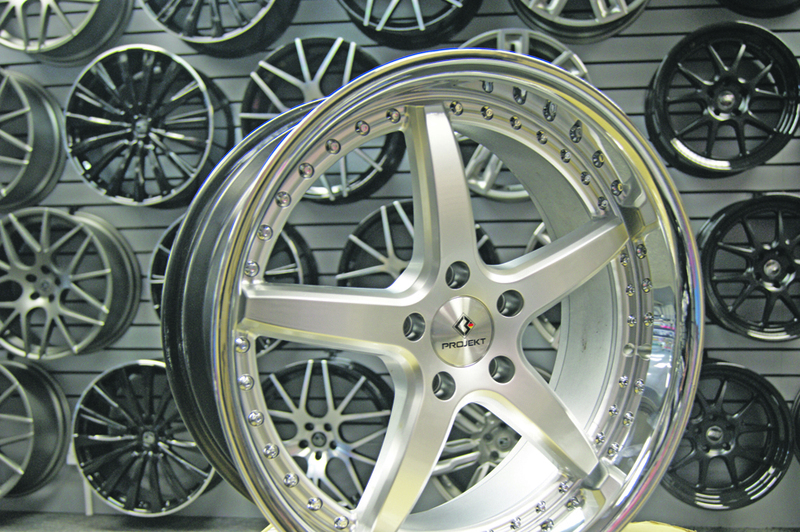 With a huge range of stock in-store, and even more parts online, the selection is endless at LK Performance and Styling, where it is the customer’s vehicle which comes first. 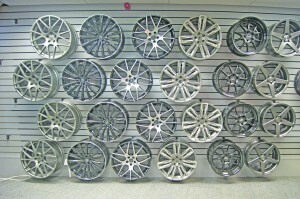 More than 100 wheels are on show in the showroom, from 15 inch to 24 inch and basic to premium models. If you love your car, you will love these wheels. All the top brands, such as Calibre, Hawke, 3SDM and AEZ, can be bought from the retailers, with fitting also available for your precious motor. 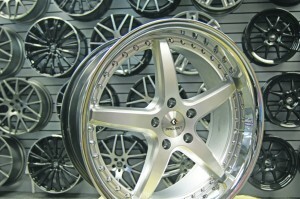 More than a hundred other makes and models can also be viewed online at www.lkperformance.co.uk, where you can browse the widest selection of wheels, and place an order for pick up or mail delivery. That is not all - LK Performance is much more than a ‘wheels showroom’, they are number one providers of specialist performance parts. Catering for car enthusiasts, who love to show off their motors, every accessory you could possibly want, which would help improve the performance of your car, is available at LK Performance. Every self-respecting driver needs a top coilover yet with so many manufacturers out there, it can be hard to find the perfect model for you. As experts in enhancing vehicle performance, the Yorkshire retailer only sells suspensions and springs bought directly from the most reputable suppliers, such as Eibach, H&R, and Bilstein at competitive prices, so even if you do not know a lot about cars, you can be sure that only the top products are coming your way. Specialist equipment, including motor sport harnesses for avid track racers, are even available from the store which aims to please. All oils, lubricants and detailing products can be picked up daily, with enthusiastic, welcoming staff on hand to provide straightforward advice to all customers. 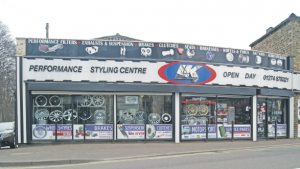 Anything you need to make your car that little bit better, whether it is performance parts, wheels and tyres, brake pads and wiper blades or just general accessories, can all be bought at LK Performance, so why wait? Head down today and begin treating your car, and yourself, the way you deserve. 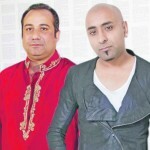 Ziggy collaborates with Rahat Fateh Ali Khan!